Download Huawei Y6II B190 Marshmallow stock Rom for Asia Variant – If you are using Huawei Y6II B190 then you can update Huawei Y6II B190 on Marshmallow stock ROM on your device. 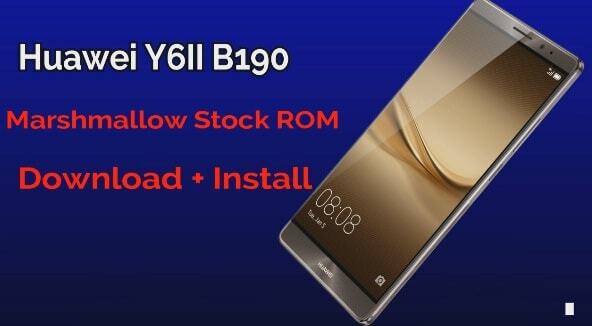 Here is full detail tutorial to download and install Huawei Y6II B190 Marshmallow Stock ROM. This Marshmallow stock ROM is only and only for Huawei Y6II B190 Asia Variant. Don’t try this ROM on any other variant. Huawei Y6II B190 is a beautiful Dual SIM & dual stand by android phone for Huawei Smartphone lovers. 5.0 inch large display, Mediatek MT6737T chipset with Quad-Core 1.4 GHz cortex A53 CPU is enough to boost it’s performance. If we talk about it’s key feature then we can see Huawei Y6II has two outstanding features HiSilicon Kirin 920 and Corning Gorilla Glass (unspecified version) with 3D Touch display, it’s make this phone very smoother and faster. 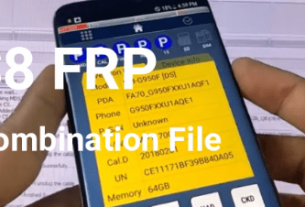 How to open project menu on Huawei device? How to hack Uber cab for unlimited Uber ride? Take full backup of your device data. Here will show you two different methods to install Huawei Y6II B190 Marshmallow stock ROM. Download Huawei Marshmallow stock ROM zip file and extract it on pc. Now connect the device with pc via USB cable. Now create new folder “dload” and place it in the root directory of sd card and paste the “UPDATE.APP” file into the “dload” folder. Now open phone setting >> navigate to update and press the menu button. Now again select “local Update” option. Now you will see “UPDATE.APP” file, simply tap on it and start the flashing process. Now flashing process will take some time to flash marshmallow stock ROM on Huawei Y6II B190 android phone. Now power off your device properly. Now press and hold Volume Up key + Volume Down Key + Power Key together at the same time and flashing process will start automatically. Now just wait to complete the flashiong process for once. 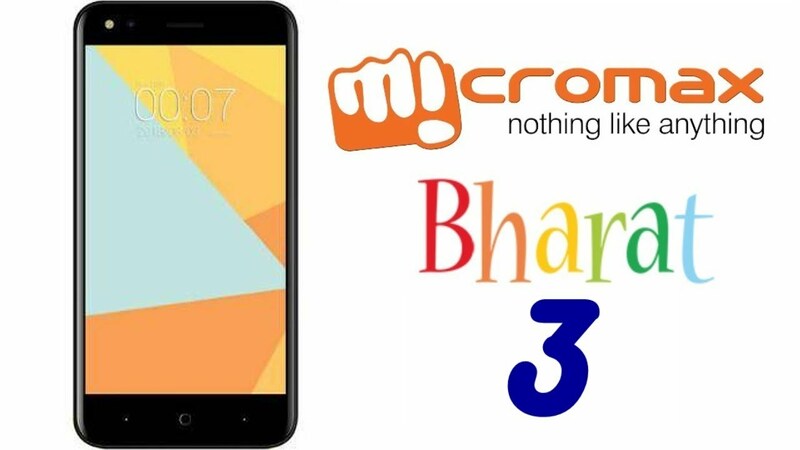 This is all about how to download Huawei Y6II B190 Marshmallow Stock Rom Asia Variant and how to install marshmallow stock ROM on Huawei Y6II B190 Smartphone. Till now if you any quarry or want to ask any question regarding this post, please feel free to ask us by leaving your valuable comment. We will try to reply as soon as possible. If you wabt to root android device then check out our “Root Section” to learn rooting for different devices.